We are New Orleans Saints Football Fans... Die Hard... Yes Indeed. We are cheering for Our Boys come win or loss (hopefully win... Yeah!) 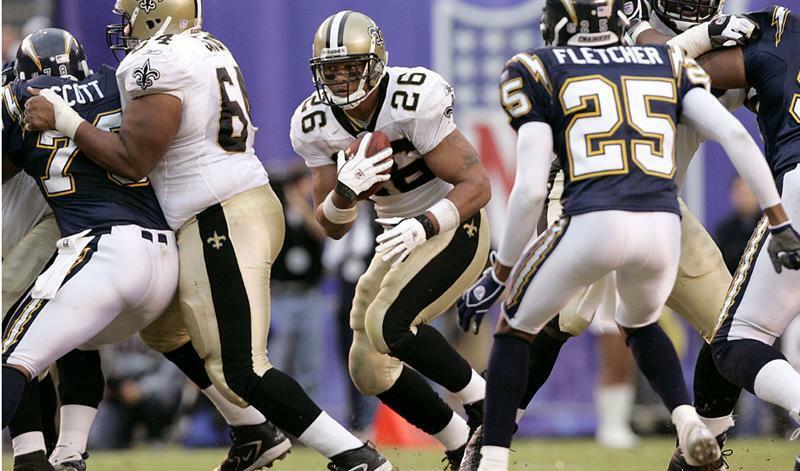 Most of us wear our Saints jerseys or the black and gold colors for the game. 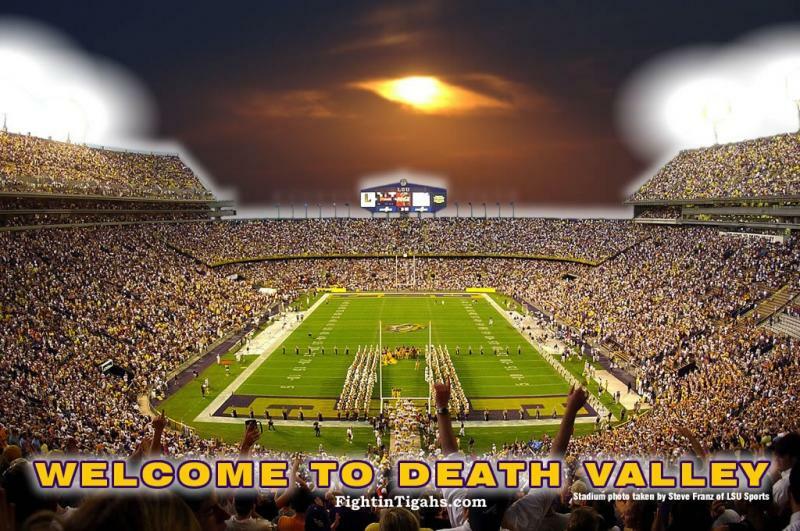 And How About 'dem LSU Tigers, Go Tigers Go! We tailgate for the Tigers and have lots to cheer about lately. 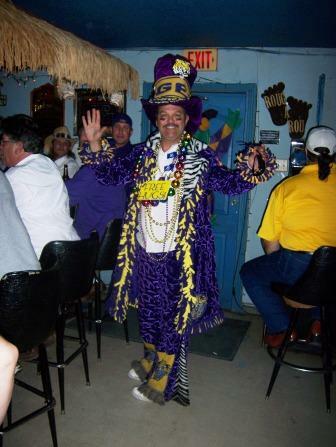 Join us at Billy Mcs Bar to cheer the Tigers on. Yes maam I will be wearing my LSU jersey. We always have snacks and munchies for our tailgating. We have 4 big screen TV for viewing the games. You cannot find a bad seat at Billy Mcs Bar. All seats are 50 yard line quality with a bartender happily serving you an adult beverage of your choice. Join us for the fun, fans, friends, and cheering at Billy Mcs Tailgating parties.